Coming in January—a New Children’s Librarian! We welcome Cherie LeMay to our library family starting on Tuesday, January 2nd, 2018. Cherie comes to us from Lutheran High School North where she manages the school media center. She has experience with all kinds of cool tech toys! She also comes to us from St. Charles City County Library where she has worked for many years in many different capacities. We are very excited to see what new ideas she has for our library. Join us in welcoming her in January! 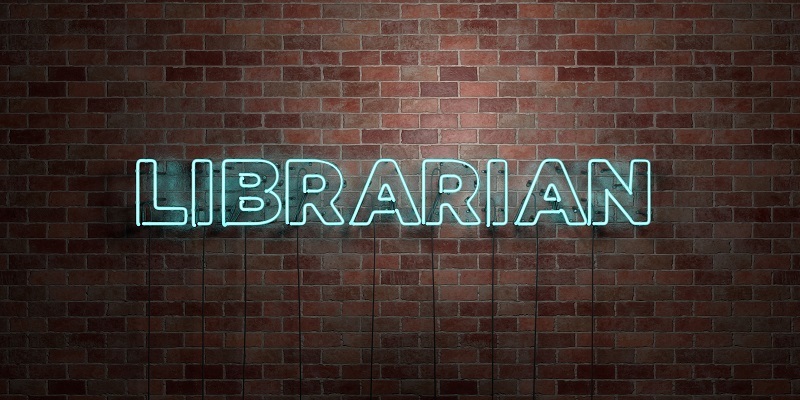 Love your Library? Want to Volunteer?